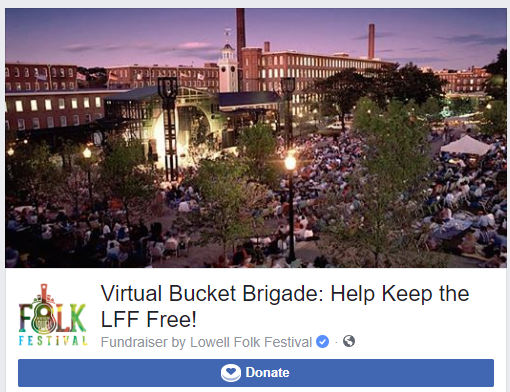 The longest running free Folk Festival in the country takes place right here in Downtown Lowell! Following the success of hosting the National Folk Festival in Lowell for three years, 1987-1989, the producing partners and community continued the excitement with the Lowell Folk Festival in 1990. With hundreds of thousands of visitors attending annually, the experience is ever-changing. The six producing partners: The City of Lowell, the Lowell Festival Foundation, Lowell National Historical Park, the Greater Merrimack Valley Convention and Visitors Bureau, the Greater Lowell Chamber of Commerce and the National Council for the Traditional Arts, have continued organizing and presenting the Festival annually during the last full weekend in July. Most of Downtown Lowell becomes Festival grounds for the three days of the Festival. With five performance stages, some folks settle in for an afternoon or evening at one stage. Others move around to according to the schedule to experience the various venues, performances, and audiences. There are sunny and shaded stages, and there will be smiling faces all around. With a Family Activities Area, Crafts Demonstrations, savory ethnic foods, and so much more, everyone enjoys it “their way”. The Festival brings thousands of visitors to Lowell for three days in July. 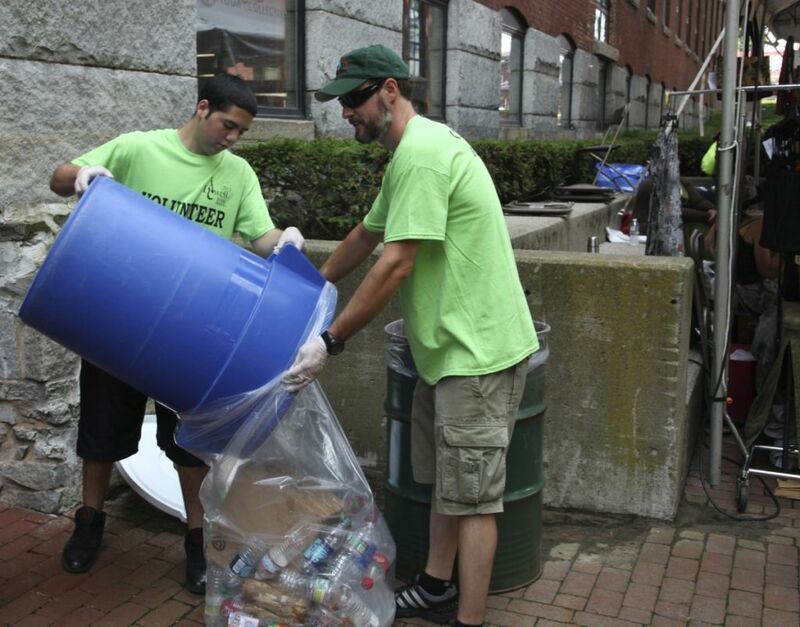 As the Festival has grown, so has the recycling program. Trash receptacles invite visitors to sort their disposables. Ethnic food vendors dispense biodegradable utensils, volunteers haul and sort the trash, and composted remains from previous Festivals is available with the invitation, “Put a little ‘folk’ in your garden.” Read about the program. Festival participants are always encouraged to keep on recycling. If you’re interested in volunteering to assist in these efforts, please visit the volunteer page.